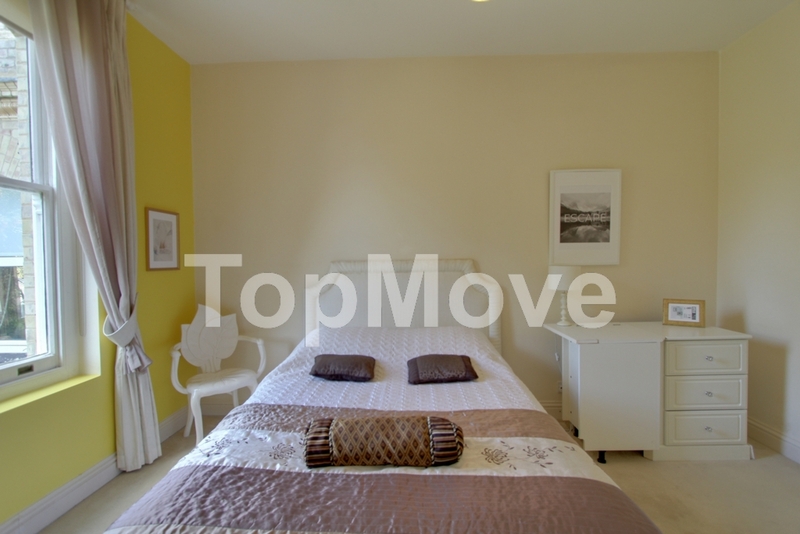 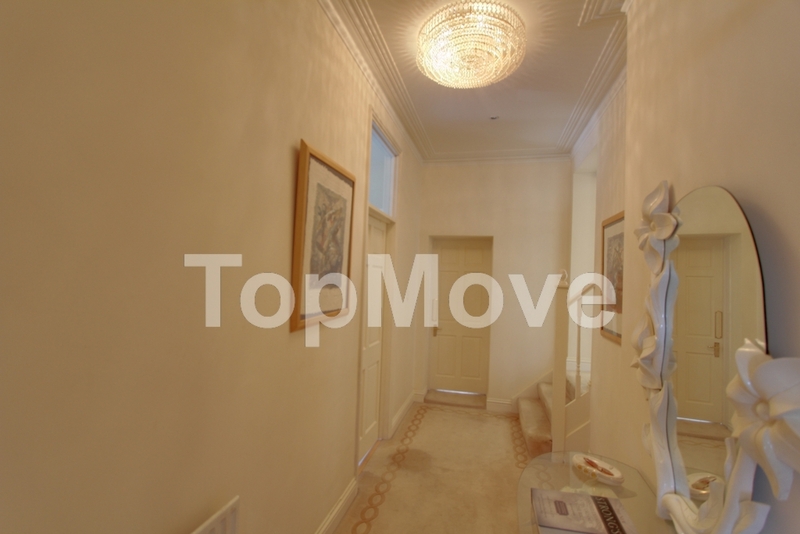 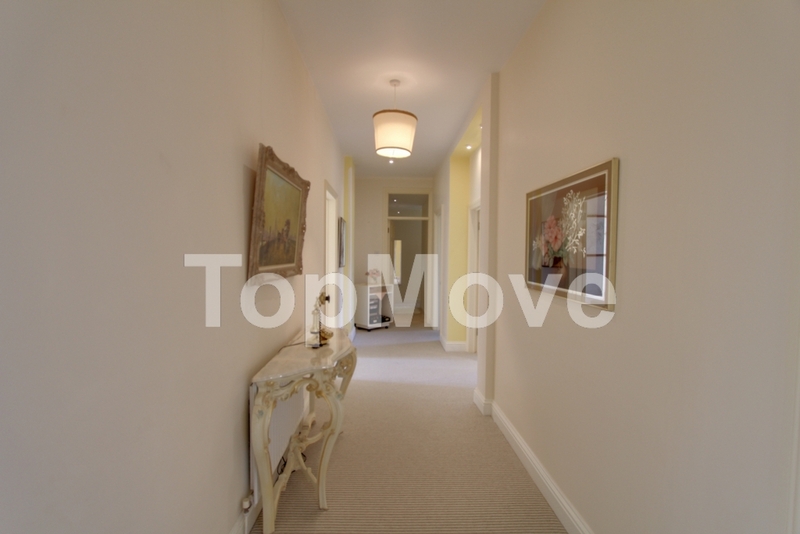 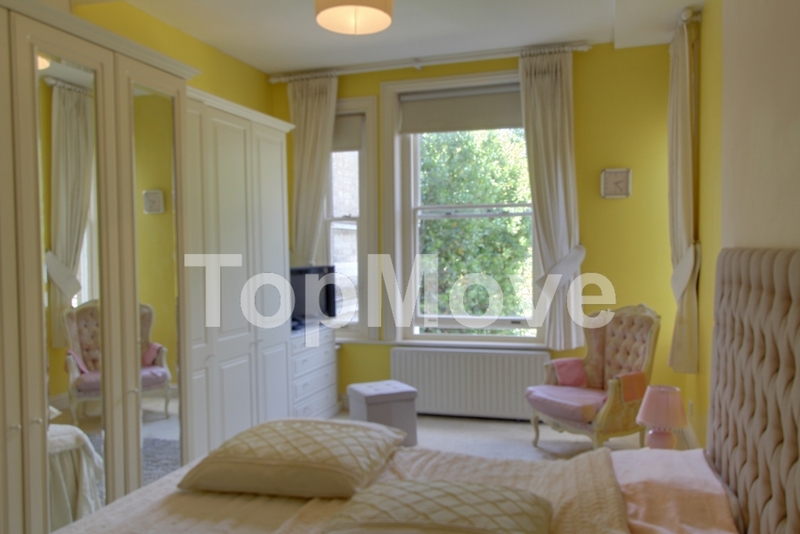 Top Move are proud to offer for sale this 6 bedroom, 4th. 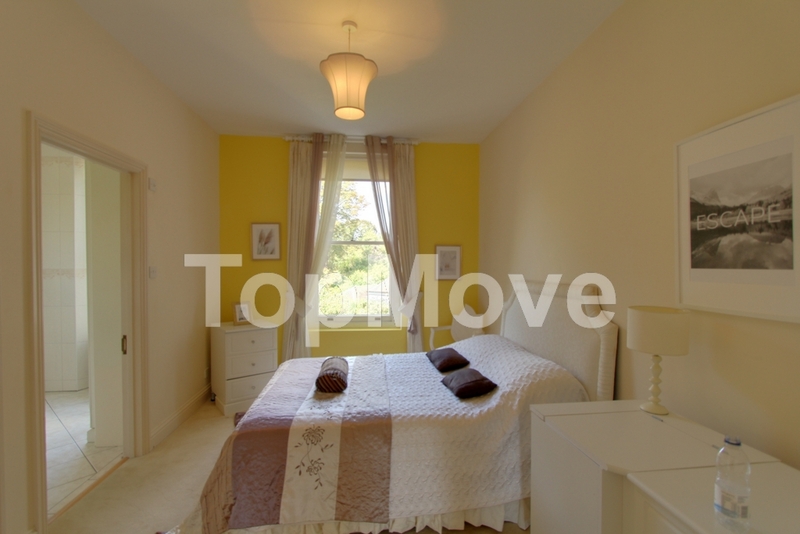 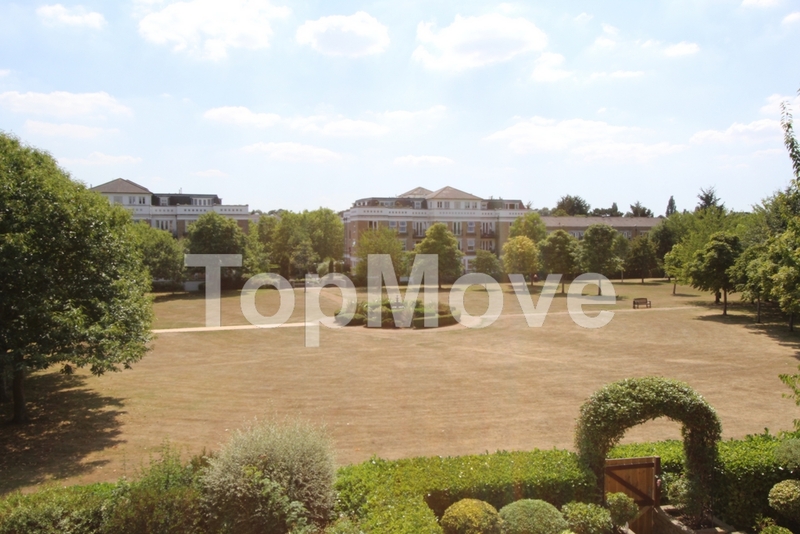 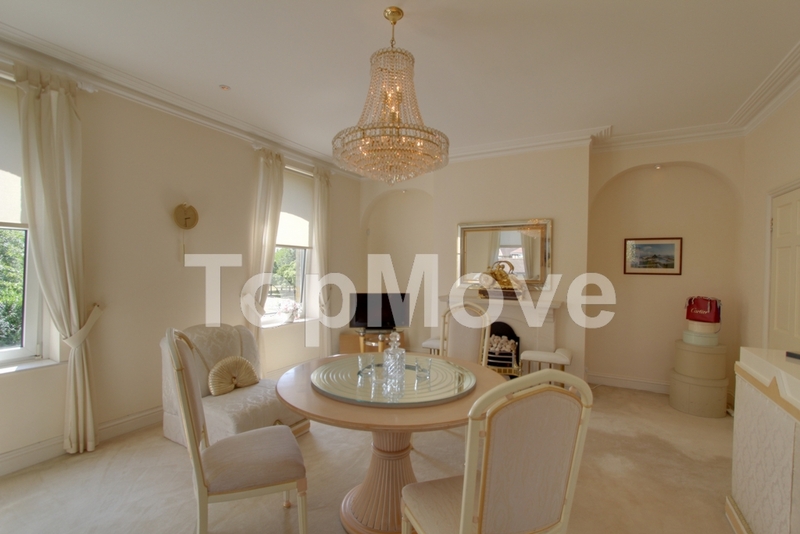 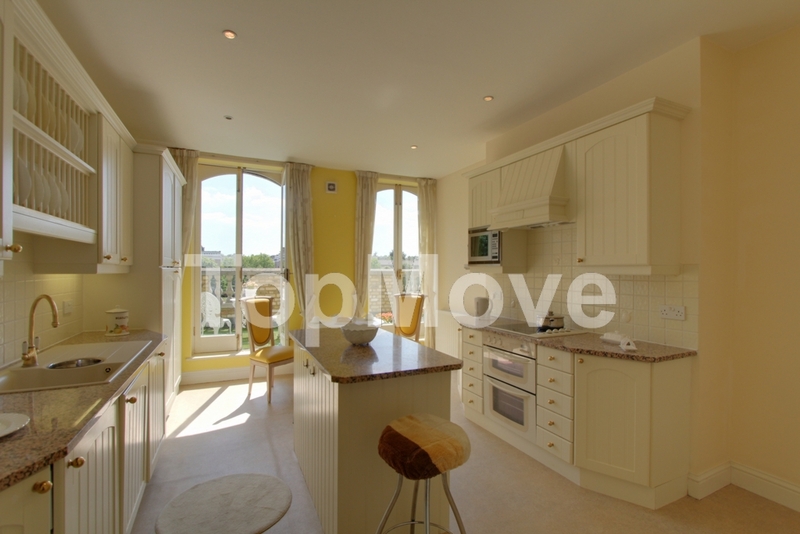 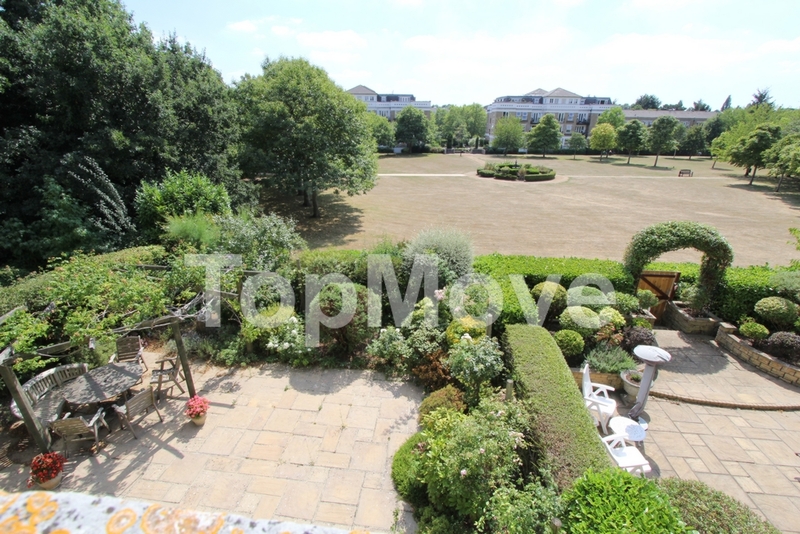 floor apartment, set within a secure prestigious development, Langley Park, Beckenham. 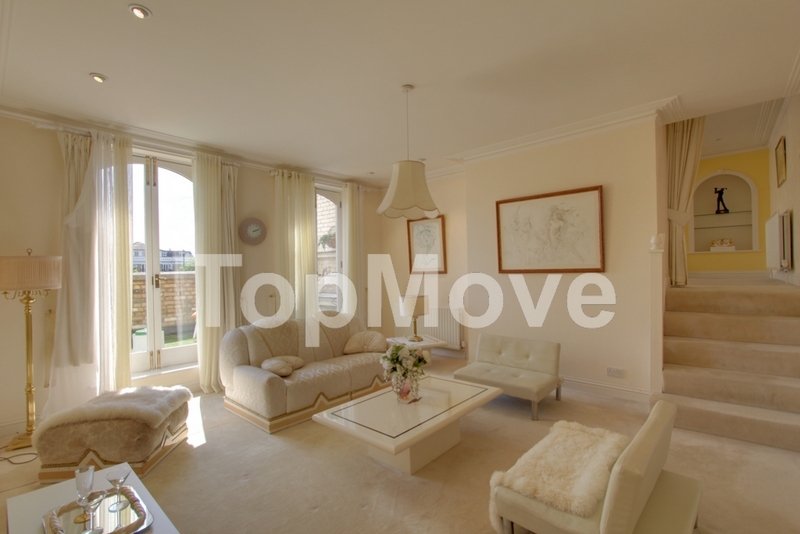 The property boasts amazing interiors with stunning views and bright open-plan living area, 6 double bedroom apartment, 4 bathrooms, secure lift access, modern throughout, neutral decor, wooden floor and huge south facing balcony with great views. 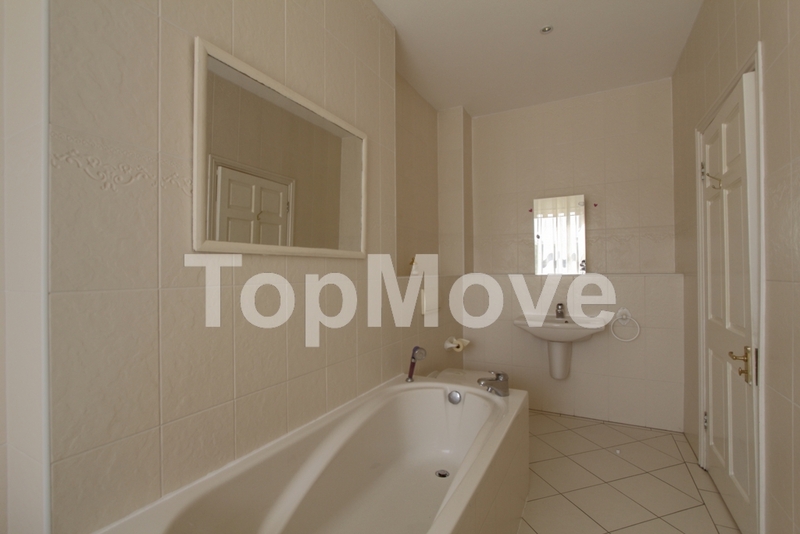 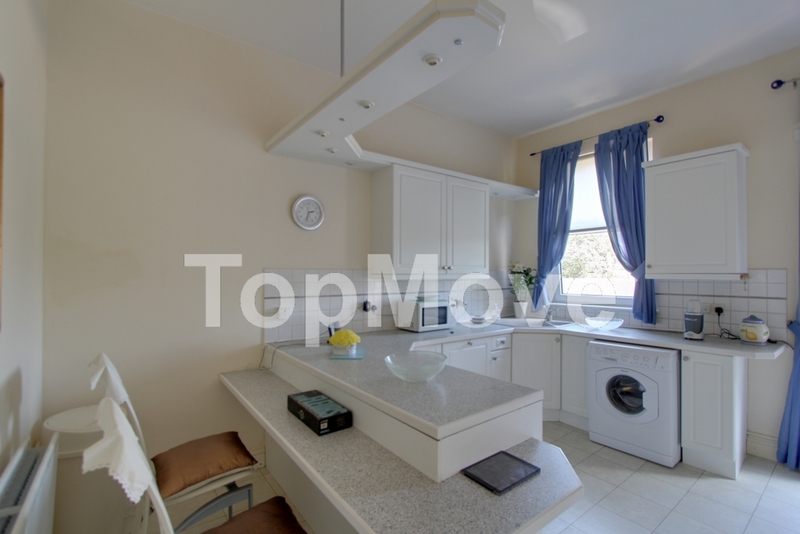 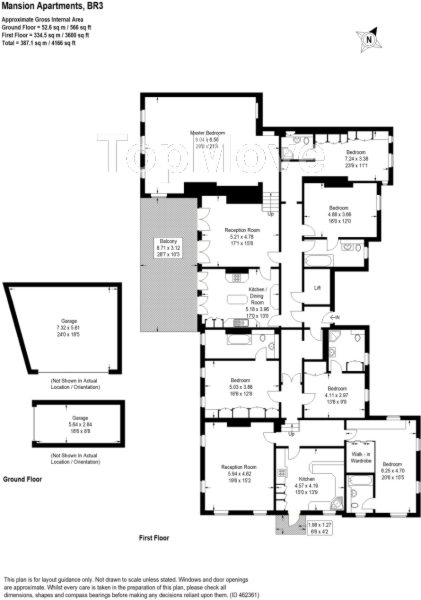 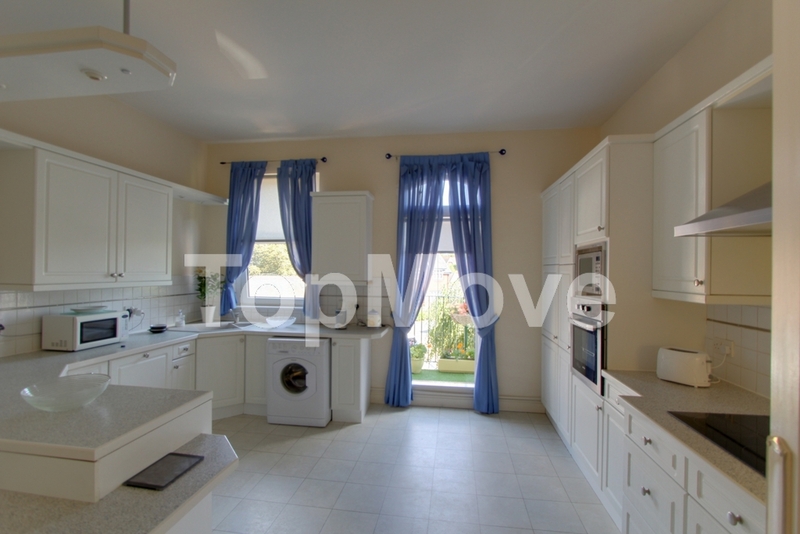 The property is very well located, for amenities and transport links.